What have you learned from Windows Community this year? What have you learned from Windows Community this year? What would you like to know more about? 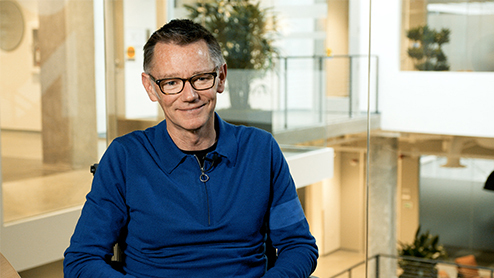 When you interact with Cortana, you're in touch with the work of Jonathan Foster's team. He leads creation of what Cortana says, which is a major part of how she shows her "personality". Machine learning, a form of A.I. 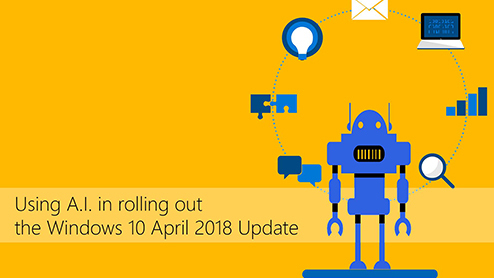 (artificial intelligence), helped make recent Windows update rollouts fast and smooth. 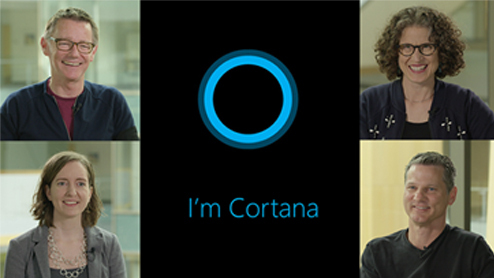 People like Cortana for her personality and intelligence. And that starts with a team of writers. 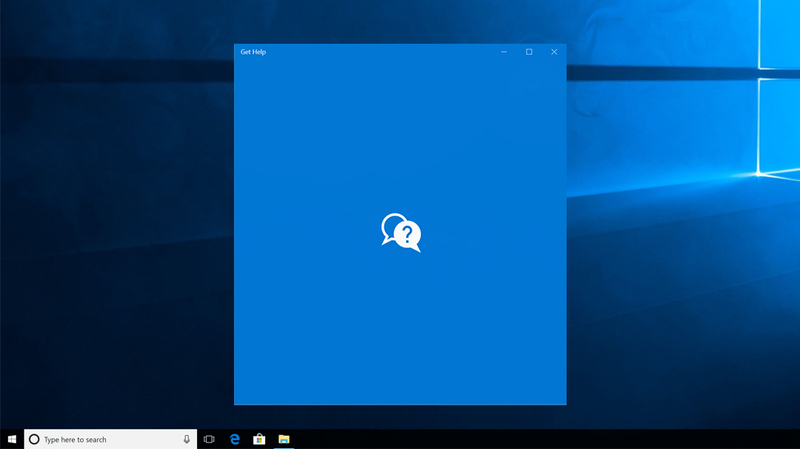 How can Cortana help? 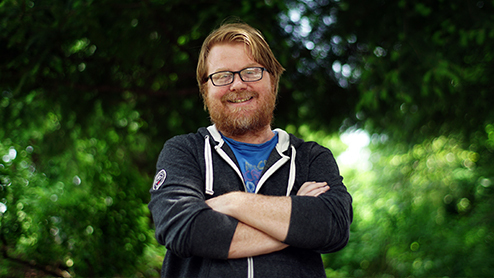 Jason Deakins, an engineer on the Cortana team, loves Cortana's ability to be your intelligent personal assistant, even on multiple devices. 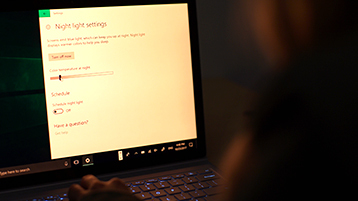 Learn about many quick ways to get expert help using Windows, including the Get Help app that comes in Windows 10. 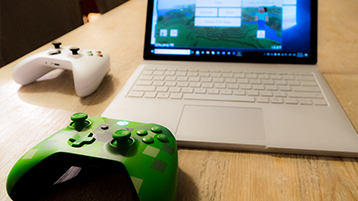 Windows 10 has built-in gaming features that make it easier than ever to play games on any PC and share your experience with friends. Artificial Intelligence (AI) will define the next generation of software solutions. Human-like capabilities such as understanding natural language, speech, vision, and making inferences from knowledge will extend software beyond the app.